Our bodies contain an intuition within to maintain balance and harmony at a cellular level. With the stressors of today's world, imbalances can compromise our body's innate ability to correct disharmony. Therein lies the possibility for health issues such as pain, infertility, allergies, migraines, immune disorders just to name a few. When acupuncture and herbal therapy are applied, balance can be renewed. 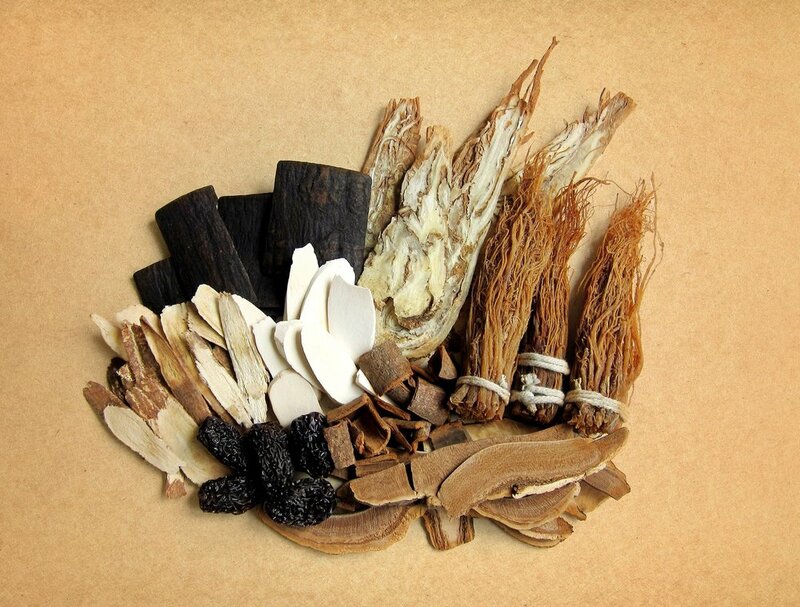 Traditional Chinese Medicine has been artfully refined and practiced for thousands of years. By tapping into the biomedical wisdom of the body and spirit, this medicine can prompt an immune system reset to reinforce the powerful action of repairing and restoring health and well-being. Luna Acupuncture & Apothecary utilizes gentle, effective treatments guided by the intelligent articulations of Chinese Medicine. Begin your journey to lasting health today! My practice accepts insurance for acupuncture patients. In order to best serve you I can verify your insurance benefits before you arrive. Please click on the link below and complete the online form. I will contact you as soon as the benefits are established." Ready to elevate your quality of life?